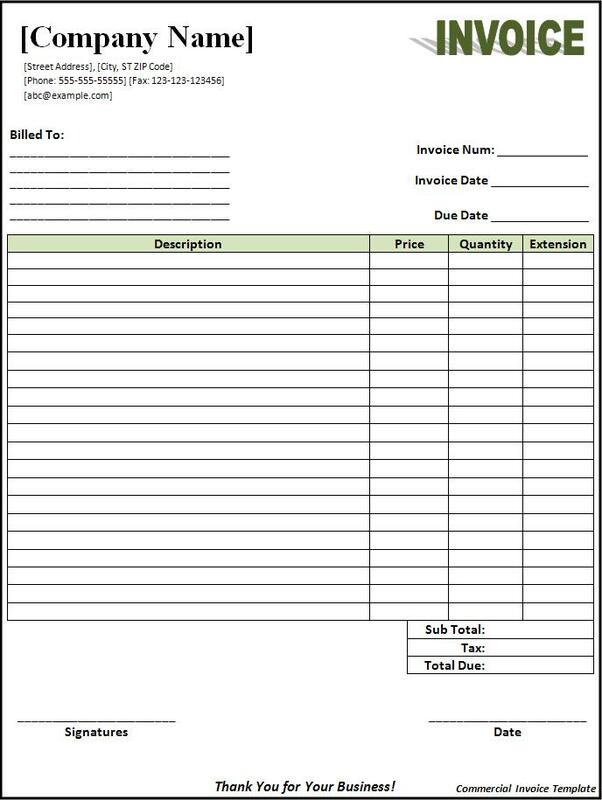 NCR Forms are an efficient way to provide multicolored copies of a single document with handwritten or typed information. Use them as order forms, packing lists, invoices, receipts, and more. They�re available in 2 Part (White, Canary) and 3 Part (White, Canary, Pink) collated sets that are glued on the short edge.